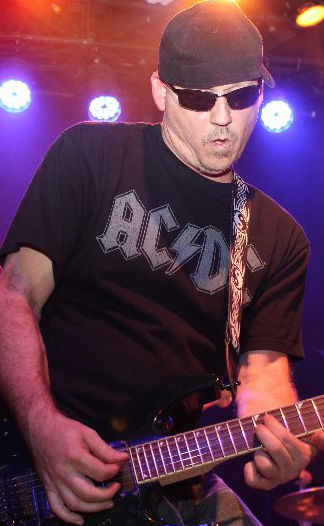 (CNN) AC/DC rhythm guitarist Malcolm Young is ill and is “taking a break,” the band posted on its website Wednesday. 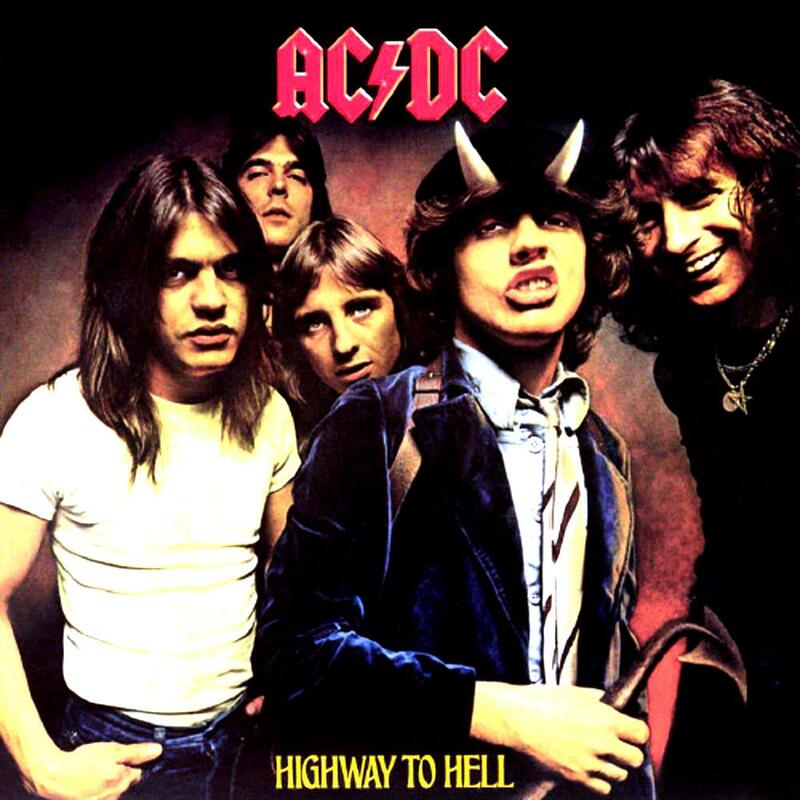 But the hugely popular group will continue, AC/DC said in the statement. 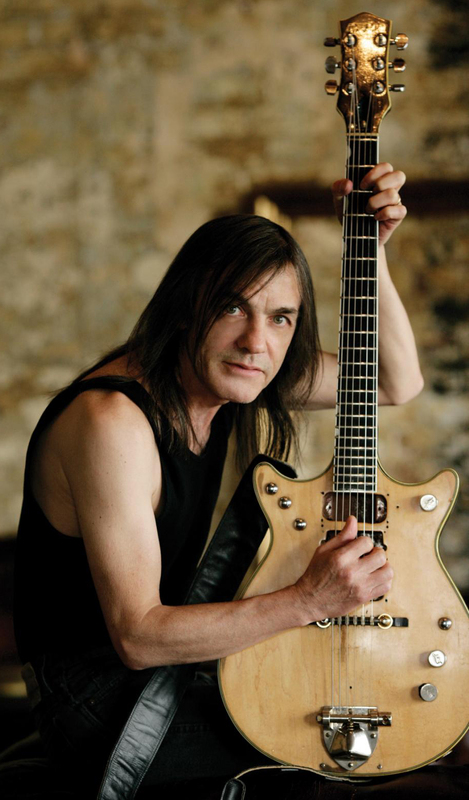 “After forty years of life dedicated to AC/DC, guitarist and founding member Malcolm Young is taking a break from the band due to ill health. Malcolm would like to thank the group’s diehard legions of fans worldwide for their never-ending love and support,” the statement said. “In light of this news, AC/DC asks that Malcolm and his family’s privacy be respected during this time. JEFF SWAN, for all the Great Years you’ve given us… And, we’re still going in… to Sin City!!! 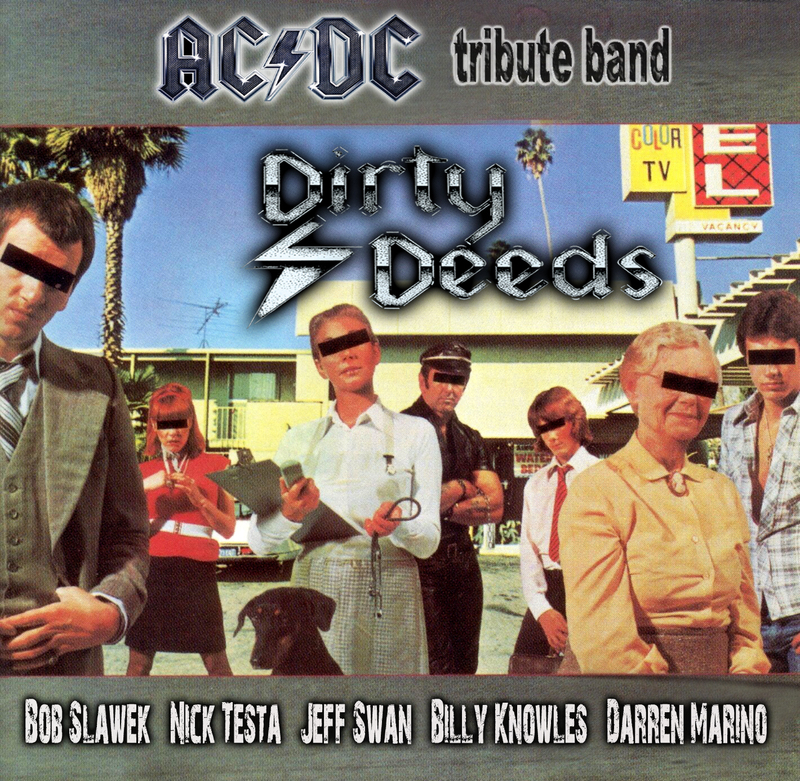 Dirty Deeds performed their last show at Durty Nellies in Palatine on 10/19/2012. Here is the Band Playing the song T.N.T.